The extraordinary artist, the spider woman, the intellectual, the rebel, the sly enchantress, and the “good girl” sing together in this exuberant, lithe text beautifully translated by Cole Swensen. This brilliant portrait of the renowned artist Louise Bourgeois (1911– 2010) shows a woman who was devoted to her art and whose life was also that of her century. The art world’s grande dame and its shameless old lady, spinning personal history into works of profound strangeness, speaks with her characteristic insolence and wit, through a most discreet, masterful writer. 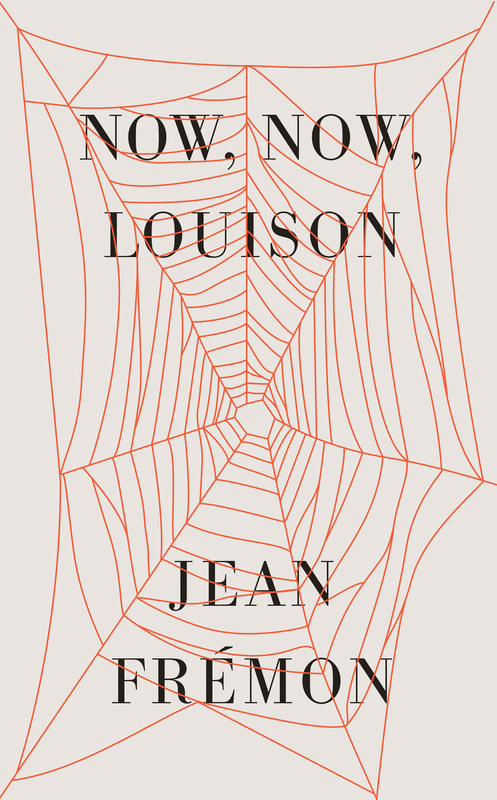 From her childhood in France to her exile and adult life in America, to her death, this phosphorescent novella describes Bourgeois’s inner life as only one artist regarding another can. Included as an afterword is Frémon’s essay about his own “portrait writing” and how he came to know and work with Louise Bourgeois.